One of the most famous covers of all time: The Amazing Spiderman #121 drawn by John Romita Sr.
but the impact of these 1973 issues are still being felt today! Going back and reading the Peter and Gwen issues written by Gerry Conway and beautifully illustrated by probably the best Spidey artist of all time: John Romita Sr. will take the reader back to the emotions that encompassed their first love, which is quite an accomplishment for a comic book. What makes Gwen's death even more tragic was the fact that an error on Spidey's part ultimately caused her demise; when after being thrown off a bridge by Spidey's arch nemesis Norman Osborn/The Green Goblin, Spiderman tries to catch her grabbing her by the legs but his webbing snaps her neck in the process. 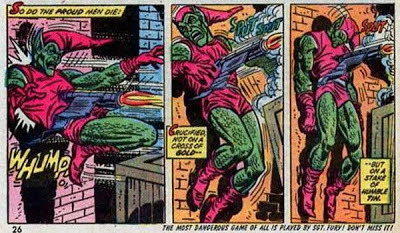 What follows in issue #122 is the fallout of Gwen's death which results in the classic panel featuring the death of Norman Osborn/The Green Goblin by his own glider, a scene brilliantly replayed at the end of Sam Raimi's first Spiderman film. 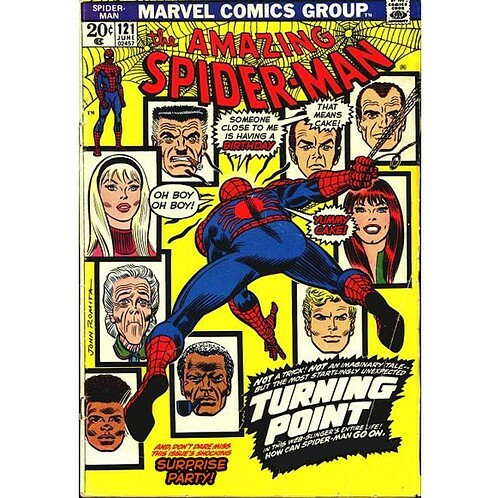 Despite the fact that these comics were published in the Summer of 1973 the events that took place over the course of these two issues changed and shaped not just Spiderman, but more importantly Peter Parker's life up until this very day in comics: from the grief over losing Gwen to the falling out between Peter Paker and his best friend Harry Osborn over his fathers death.. 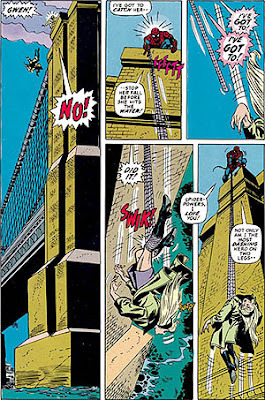 In comics dead never truly means dead, but one of the things that makes Gwen Stacy's death so special is that she has remained dead since 1973 making her one of the few if not only comic book characters never to return. The fact that Gwen Stacy has remained dead is probably one of the greatest accomplishment's in the history of Marvel Comics, because bringing her back at any point would only cheapen the characters meaning and impact on Spidey's life. After all, sometimes it is the people that we have only for a brief time in our lives that end up meaning the most to us, especially when it comes to first loves. 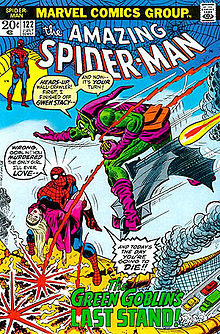 They say you can never put a price on love, but when it comes to owning The Amazing Spiderman #121-#122 you probably can:. Issue #121 is valued between $350 to $850 dollars and issue #122 usually goes for around $175 to $350 dollars, depending on condition. For those of us not fortunate enough to have the funds available to afford this EPIC love tragedy in it's original form, your best bet is heading on over to Amazon and checking out the trade paperback Death of the Stacy's which contains the issues of not only Gwen's death but the death of her father Captain George Stacy as well. 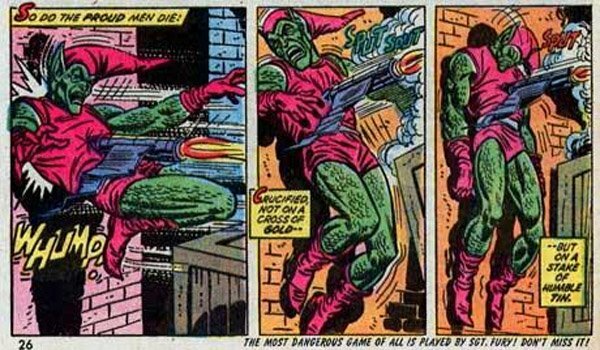 But there is a huge part of the extended universe in the comic books, first published by Marvel and later Dark Horse (who currently owns the rights), along with a one time Manga adaptation of The Phantom Mince by Tokyopop. (I love Manga so I'd really like to get my hands on this!) I would love to read all the spin off series, be introduced to new characters that I can fall in love with, and have new adventures on new planets. 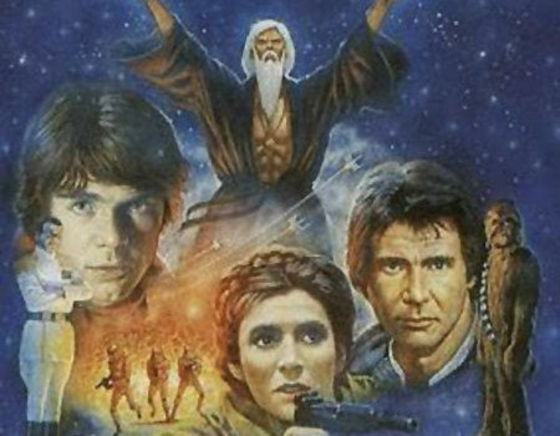 Someday, maybe I'll be able to at least grow a respectable collection of Marvel, Dark Horse, and Tokyopop Star Wars comics, beginning with a first edition of Dark Horse's Heir to the Empire adaptation I just got in the mail, based on the book by Timothy Zahn (which happens to be my favorite extended universe book series). So I guess I just added a new thing to my bucket list! As a fan of all things Batman, at sometime around 2007 I realized that it just wasn't possible to own every Batman statue, action figure, bust, and comic ever made (That's because you're a slacker- Editor) so I decided to begin limiting myself. My primary collecting interest is action figures, so I decided that I could realistically keep up my collection of Batman related characters in the 6-7 inch scale, but for other cool stuff I decided to pick one character and focus on collecting stuff related to just that one character. I picked Barbara Gordon, better known as Batgirl. Since then I have assembled quite a nice collection of Batgirl memorabilia that includes statues, action figures, promotional items, bookmarks, autogaphed comic books, and even two personalized autographed photos of Yvonne Craig (who portrayed Batgirl in the 1966 TV series), but one thing is missing from my collection: a copy of Detective Comics #359 from 1967 featuring "The Million Dollar Debut of Batgirl." 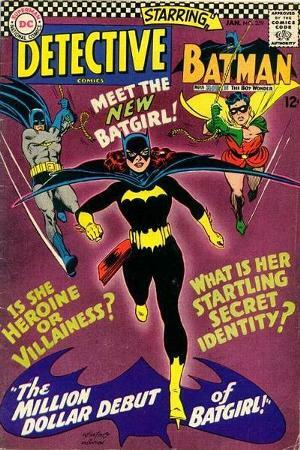 With that beautiful Carmine Infantino & Murphy Anderson cover art of Batgirl running towards the reader against a brilliant purple background, Batgirl looks simply amazing. She looks every bit as fearsome of a vigilante as Batman (and surpasses Robin by far). This is a piece I desperately want to add to my collection and realistically plan on doing so within the next year or two.  What are you most own comics for your collection? Tell us in the comments section below!